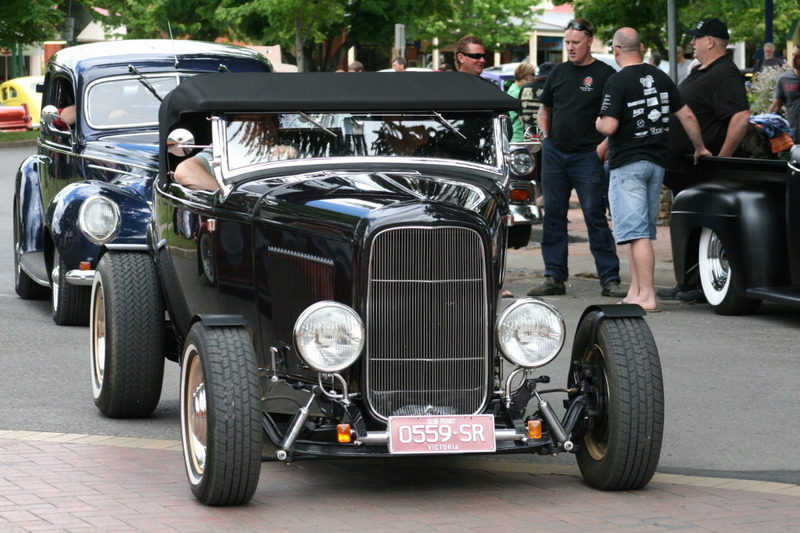 Bright Rod Run is quite simply one of the coolest rod runs in Australia. But what else do you expect when you hold a run in a beautiful ‘leafy’ country town with friendly locals? There’s some great pics up on Ozrodders, check out the different threads located here, here and here.